Our weekend forecast calls for an abundance of sunshine! Finally! So this weekend all three of our local berry farms will be offering at least part of their fields as pick-your-own. I reached out to Miller Farms Market, Westmoreland Berry Farm and Braehead Farm to get the details and each of the farms were kind enough to offer their favorite strawberry recipe! Each of these farms offers so much more then just strawberries, they all have markets, food options and lots of fun for the kids! Braehead Farm will be open daily from 9am - 6pm, currently they have several rows of berries open for pick you own, specifically the Sweet Charlie's. You can check their website and Facebook page for updates on availability. There are also plenty of berries available for purchase in their market along with other farm fresh produce, local ice cream, & canned goods. Braehead Farms Strawberry Pie - Keep an eye out for this in the market! In small saucepan mix 2 cups of strawberries, sugar, water and cornstarch. Cook until thick. Remove from heat. Cool. In pie shell, add remaining 2 cups of sliced strawberries. Pour glaze over berries. Refrigerate until serving. Top each slice with whipped cream or whipped topping. 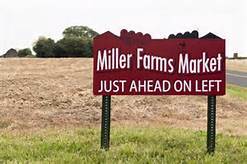 Miller Farms is just a short drive from Fredericksburg located in Locust Grove. 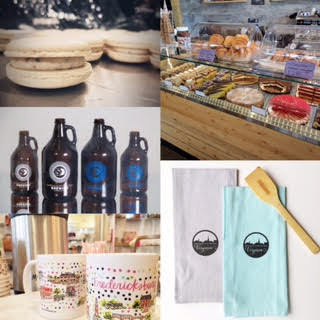 They are open Mondays - Saturdays from 8am-5pm. 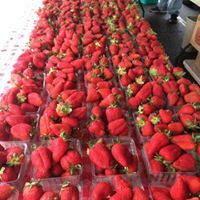 Their strawberry fields will be open tomorrow and they also have tons of berries available for purchase in the market along with a great gift shop, fresh produce, baked goods, ice creams, meats and lots more! You can check their website and Facebook page for strawberry updates. Farmer Ben passed along this recipe! Preheat oven to 350. Grease and lightly flour 4 (4" x 8") loaf pans. Combine flour, baking soda, salt and spice powder into a bowl and whisk until combined. In a separate bowl, combine oil, sugar, eggs and lemon zest. Mix well. Fold in berries & nuts (if using). Bake for approximately 60 minutes or until toothpick comes out clean. Westmoreland Berry Farm is a short drive from Fredericksburg, in Westmoreland County. 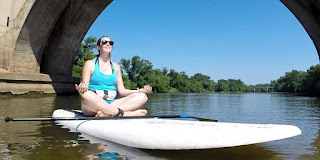 The farm is located along the Rappahannock River and has a beautiful view! They are open Wednesday - Sunday from 10am - 5pm (fields close at 4pm). 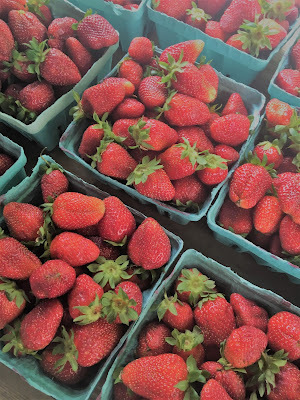 Pick your own berries will be available this weekend, however, WBF encourages you to call before heading over as the conditions can change depending on availability and weather. They also have information on their website & Facebook page. 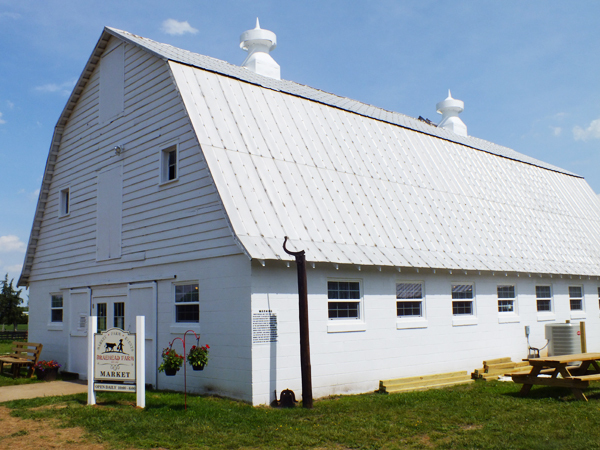 They have a kitchen that offers a full menu along with a market, animals and activities for the kids. The market also has tons of berries for purchase. Combine all ingredients and stir gently. Allow to sit at room temperature for 15 minutes before serving. Preheat oven to 350. Combine cinnamon & sugar. Spray both sides of tortillas with cooking spray and sprinkle each side lightly with cinnamon sugar. Cut each tortilla into 12 wedges. Place on baking sheet and bake 8-11 minutes until crisp.